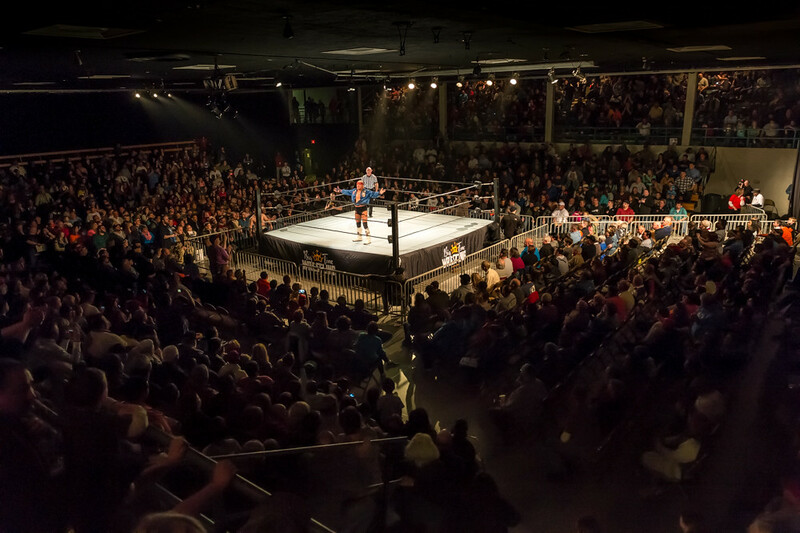 Big Time Wrestling's premiere event at the Auditorium, 1,612 in attendance - sold out! 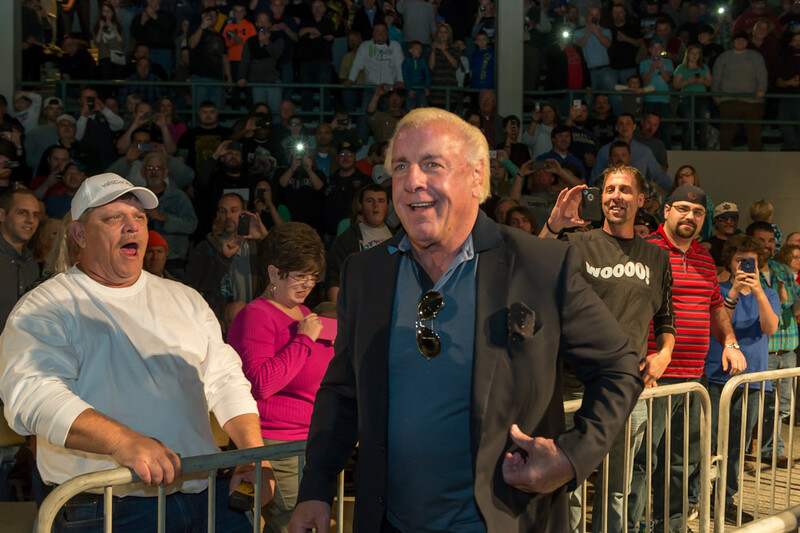 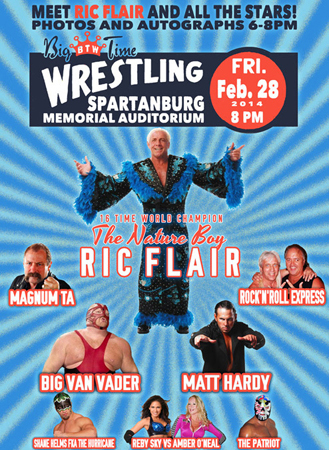 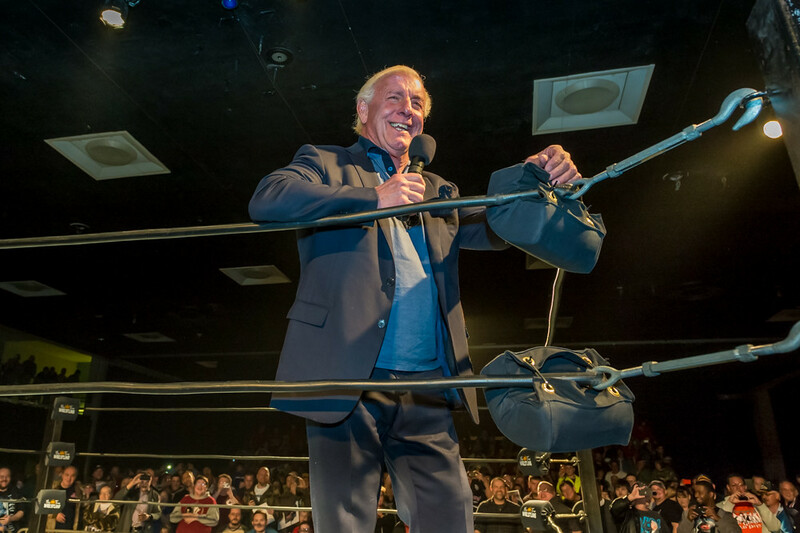 The Nature Boy returned to Spartanburg on Friday, February 28 when Big Time Wrestling made its South Carolina debut at the Memorial Auditorium. 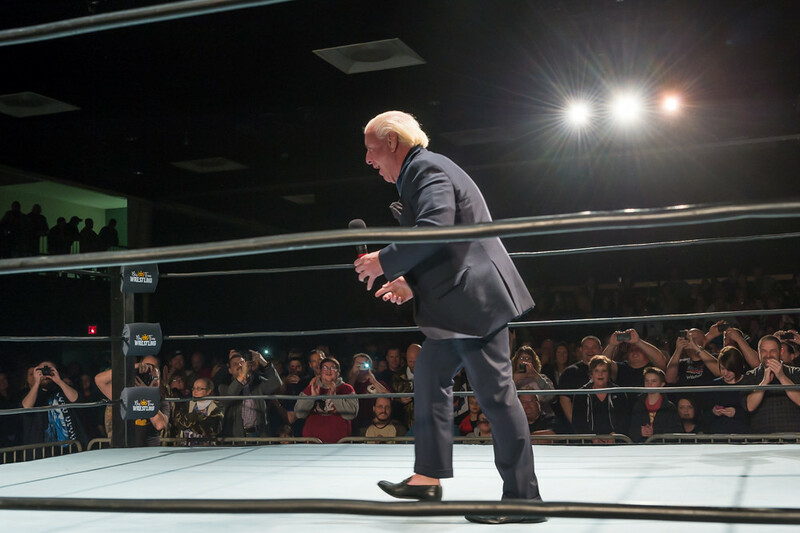 16 Time World Champion Ric Flair was joined by Vader, Matt Hardy, The Rock n Roll Express, Boogie Woogie Man Jimmy Valiant, The Hurricane, The Patriot, and a BTW Divas match featuring Reby Sky and Amber O'Neal.